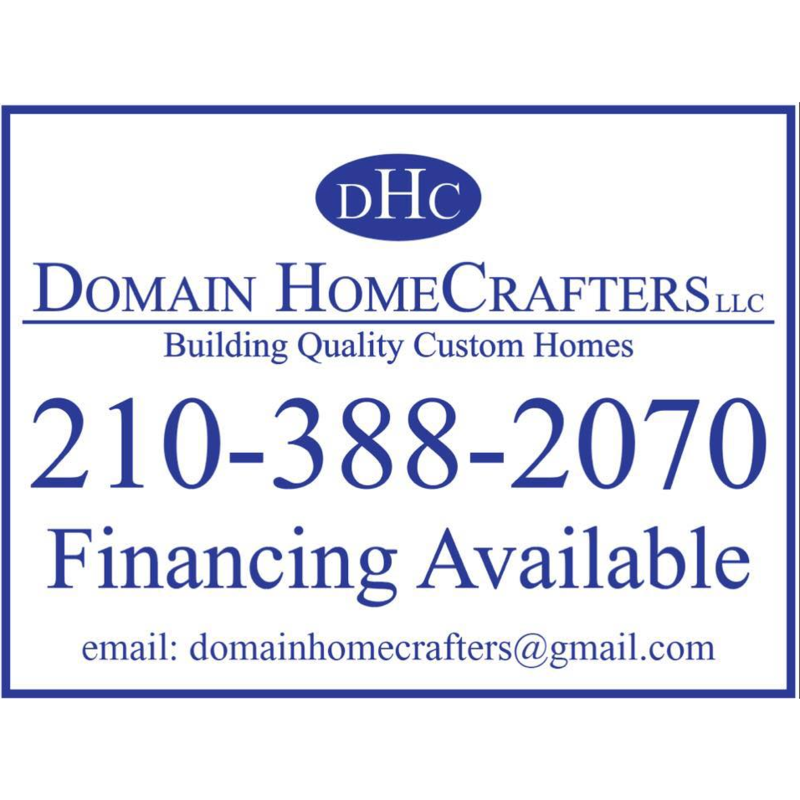 Looking For Home Remodeling Contractors? Cornerstone Remodeling, Home Remodeling Contractors, listed under "Home Remodeling Contractors" category, is located at 4540 S 79th St Omaha NE, 68127 and can be reached by 4025981410 phone number. Cornerstone Remodeling has currently 0 reviews. Browse all Home Remodeling Contractors in Omaha NE. Discover census data for Omaha, NE.